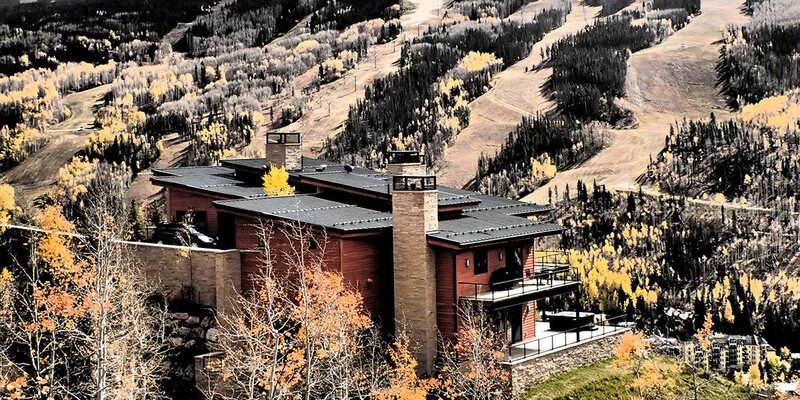 Current Architects is a boutique architectural firm that specializes in residential and commercial projects throughout the Vail Valley and Colorado. We strive to bring the client’s dreams to reality by listening to their desires, analyzing the possibilities and constraints of the site, and illuminating solutions using the latest technologies in Building Information Modeling. 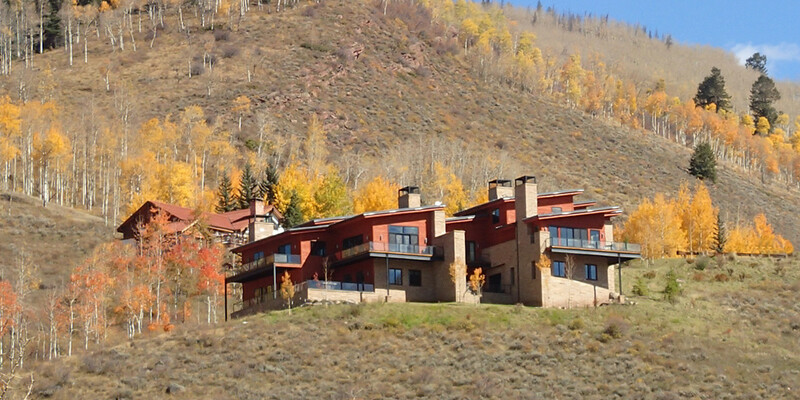 Current Architects is dedicated to enhancing our natural mountain environment through thoughtful innovative design. 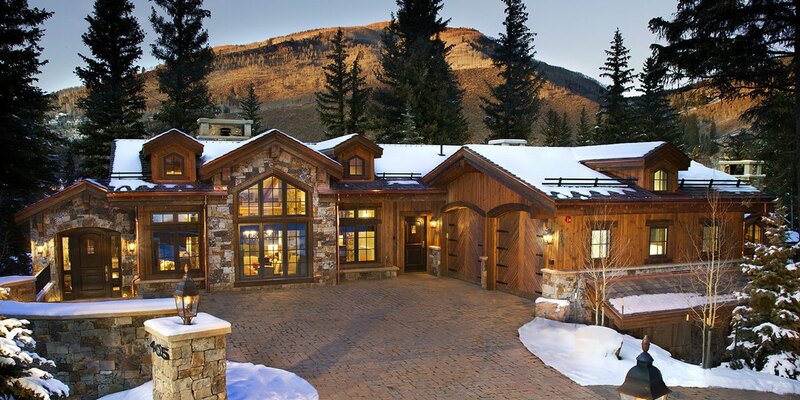 Our firm prioritizes creating a synergy of form and function through contemporary, yet timeless design. 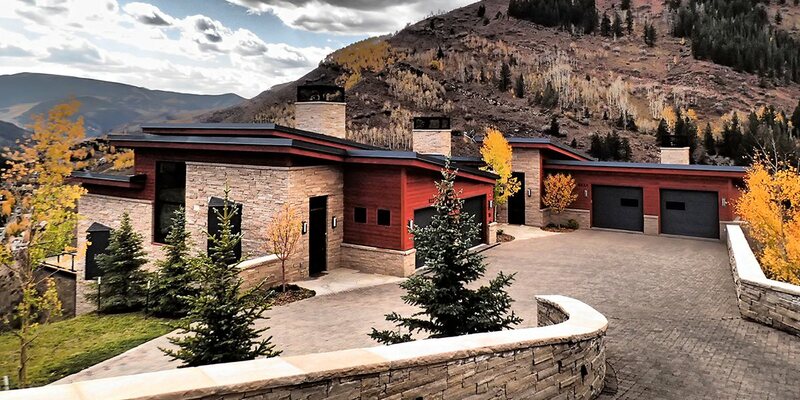 We aim to provide a personal, thoughtful, and elegant solution to the unique aspects of each individual project, while carrying a project through all stages of design and construction, while prioritizing the client’s vision and desires.